The Enclave at M2 is the perfect office option for a small business or start up who want big amenities and a downtown address. 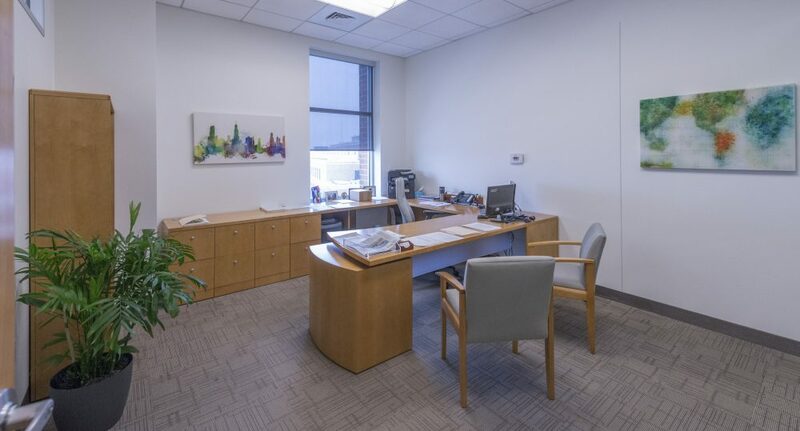 The Enclave offers single, double and triple office suites, in a professional environment, that include reception services, business center, conference rooms, kitchenette, phone, internet and more. Get in. Get started. We’ll handle the rest. Started in 2007 with first occupants taking possession in 2009, the M2 project has been a significant part of the revitalization of downtown and has persevered through the global economic challenges to become a destination for business owners and residents seeking the energy of the downtown community. 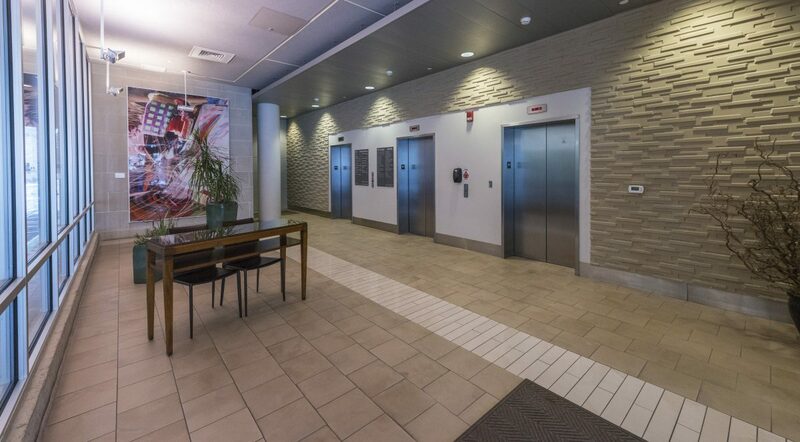 At its prime location, M2 is a 9-story, mixed use building featuring 27,000 square feet of Retail space, 106,700 square feet of office space, and 51 condos.